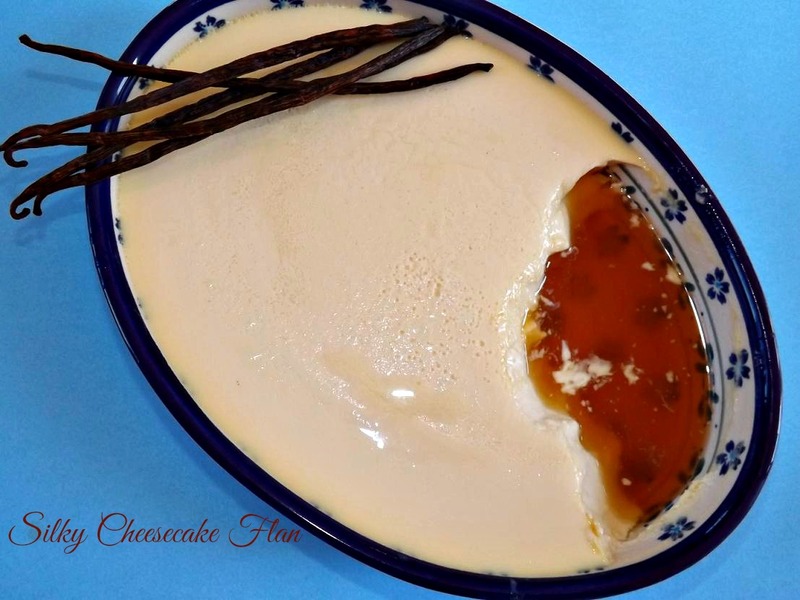 This entry was posted in caramel, cheesecake, Desserts, Easy, Holiday Foods and tagged creamy, dessert, easy, holidays by Janet. Bookmark the permalink. I don’t make flan very often, but my mom and aunt do … They’re both French so it’s kind of their thing. The stuff is awesome in it’s original form but I can already tell that I’d be more than willing to curse you as I dive into a bowl of cheesecake flan (no inverting needed). I agree about original form, which is how I usually make it. But sometimes, the one with the cream cheese is just soooooo what I want! My word that’s a gorgeous flan you have there, Janet. I think the whole inversion thing is overrated too. Get a spoon, have at it. Besides, it’s one less dish to clean!